"Our potential as a team over the last four years has certainly moved forward, with the desire to make 50-over cricket a priority, as opposed to an afterthought"
Eoin Morgan has urged England to seize the "once-in-a-generation opportunity" that a World Cup and Ashes summer on home soil brings. Morgan's white-ball side - who top the ICC ODI rankings - will begin the pursuit of a maiden global 50-over title against South Africa at the Oval on May 30, with the World Cup final set for July 14 at Lord's. 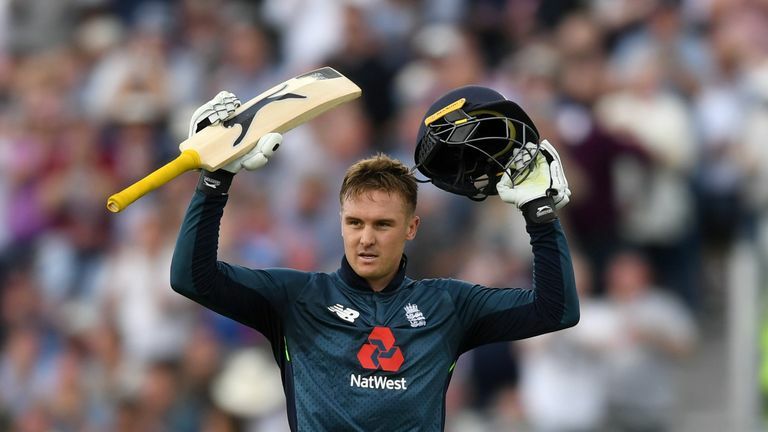 Joe Root will then lead England into the Ashes series from August 1, with his men looking to regain the urn they shipped in Australia in 2017-18 after going down 4-0. "The two teams are building up to a big summer, and you have guys who are in both squads that equally feel the importance of the Ashes and the World Cup," Morgan told the Press Association at a Cricket World Cup Super Saturday event in Manchester. 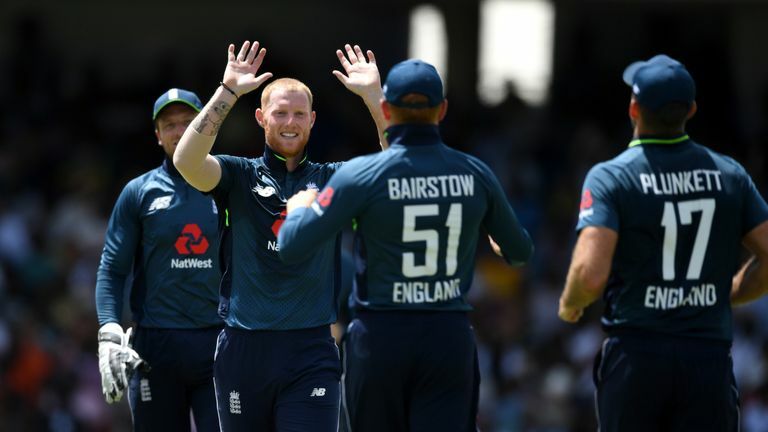 Jos Buttler, Ben Stokes, Jonny Bairstow, Moeen Ali and potential call-up Jofra Archer are five of the English players involved in the IPL ahead of the World Cup - and Morgan believes that will be "ideal preparation." "Stokes and Buttler will be guaranteed to play every game [for Rajasthan Royals] until they have to report home," added Morgan. "The preparation they will have out there by competing against some of the best players in the world in a high-pressure environment is absolutely outstanding. "The conditions, the build-up, and putting yourself under more pressure leading into the World Cup is obviously going to help in the long run. Bumble's Blog: I despair of dinosaurs! "The tournament is ideal preparation for those England players that are involved." Watch the World Cup, the Ashes and the Women's Ashes live and exclusive on Sky Sports Cricket this summer!